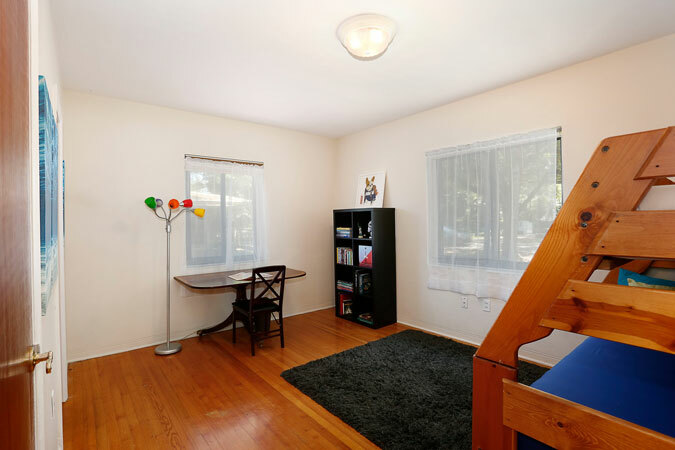 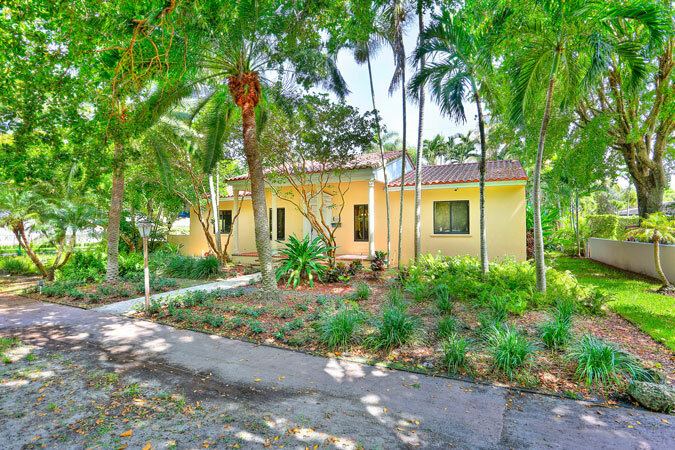 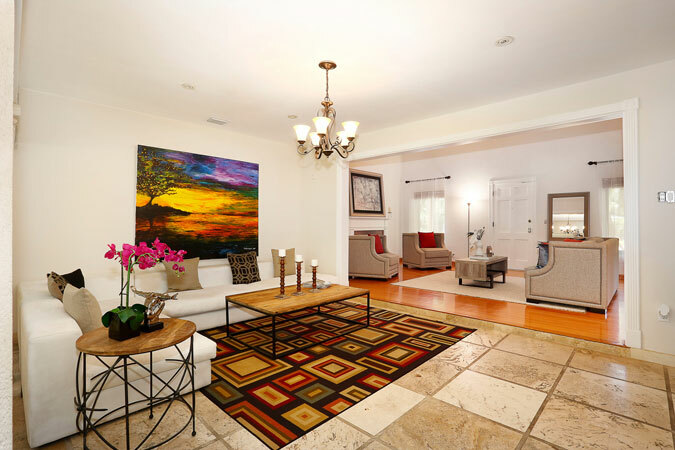 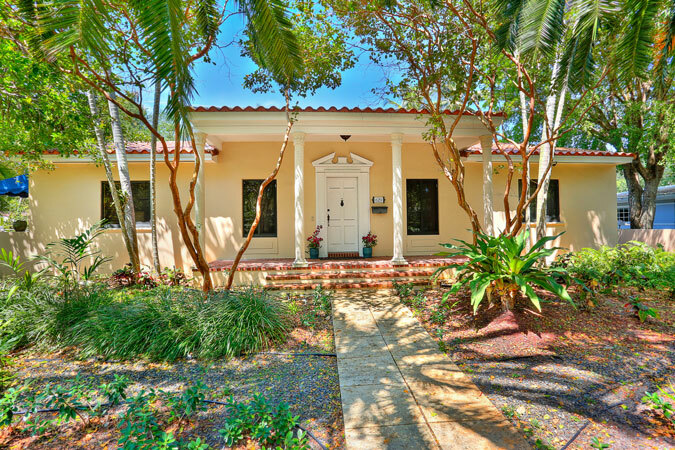 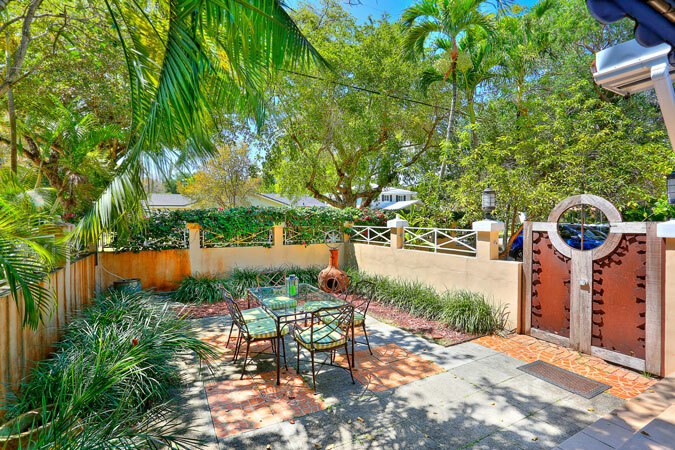 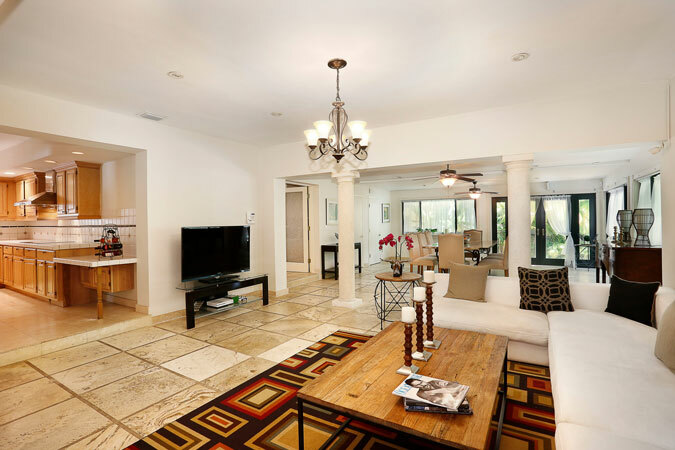 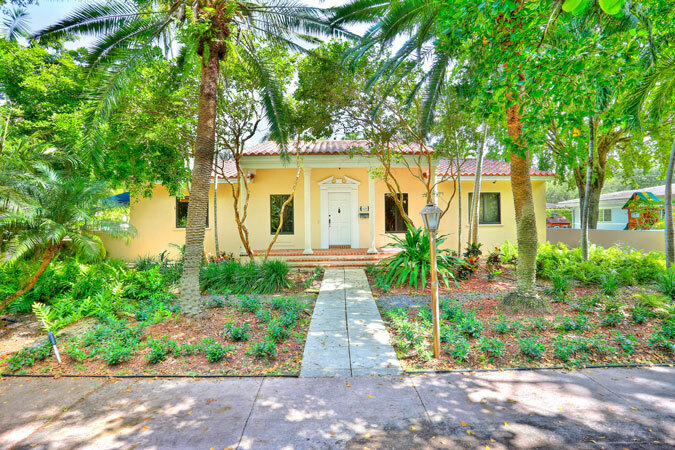 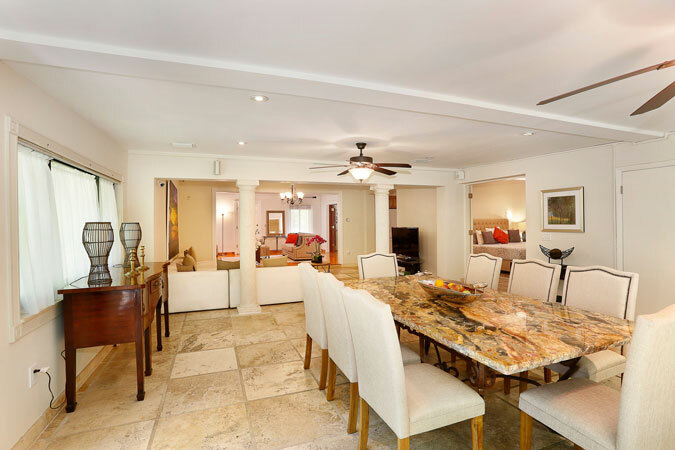 You will love living in the heart of the South Gables, close to everything! 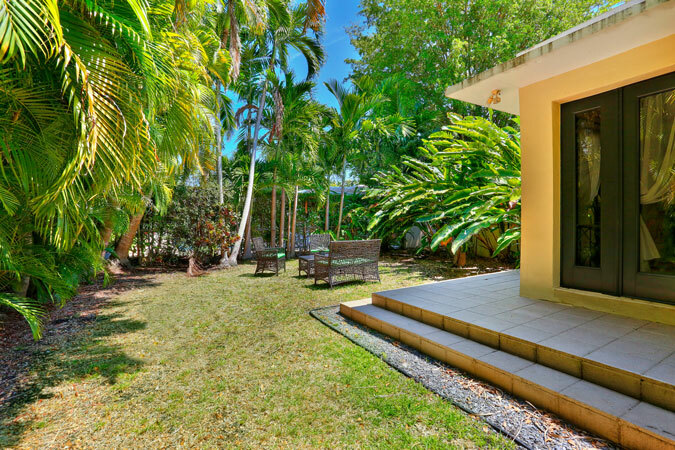 This 3 bedroom, 2.5 bathroom spans 2,618 adjusted square feet and sits on a lush, private, and easily maintained 10,400 square foot lot. 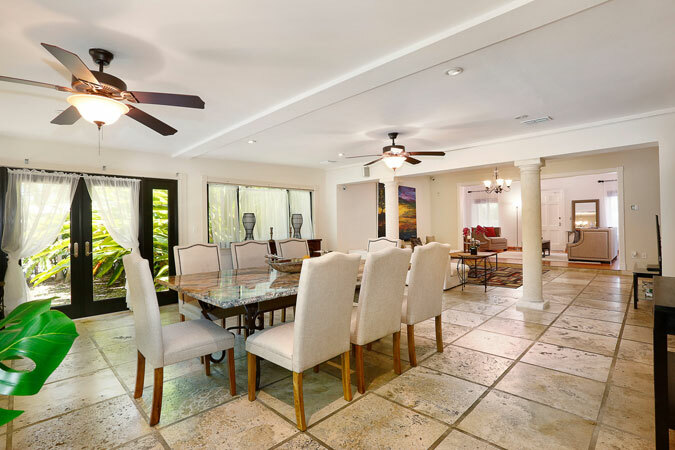 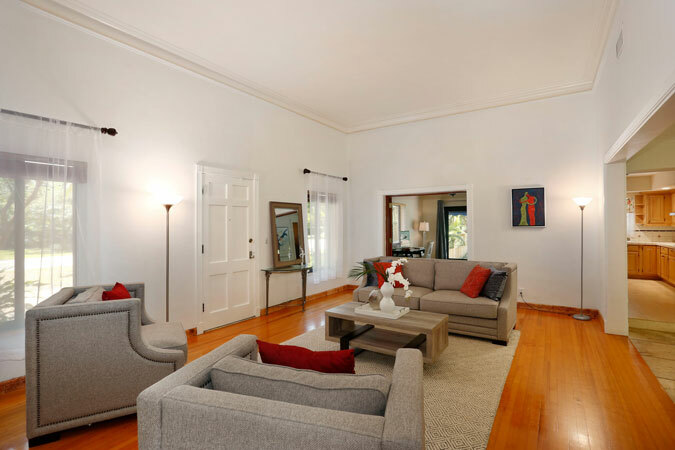 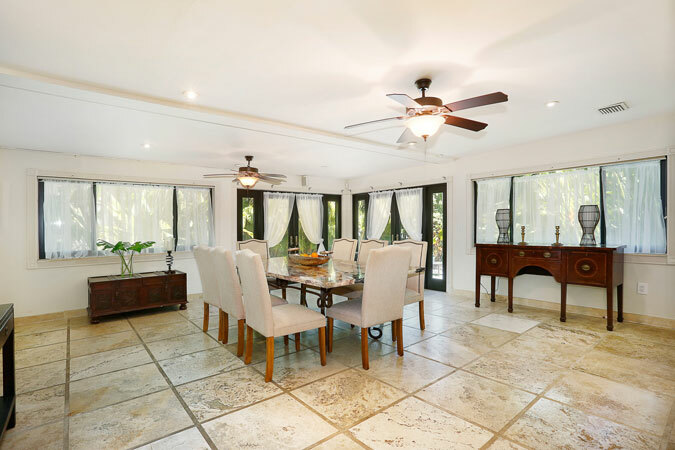 The inviting front porch leads to the formal living room with soaring ceilings, adjacent to the open dining room and family room leading to the back yard. 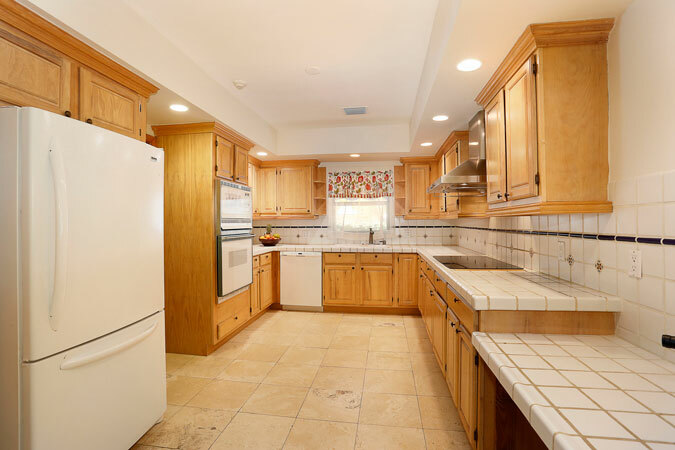 The clean, light-filled kitchen has plenty of counter and cabinet space. 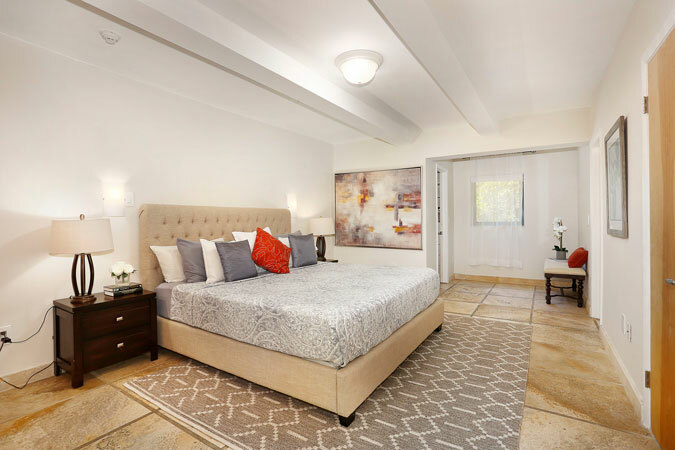 Step through double doors to find the spacious master bedroom with ample storage and a neutral bathroom. 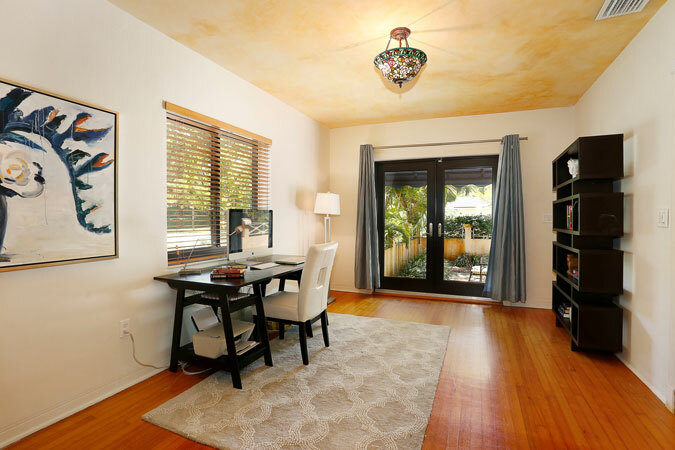 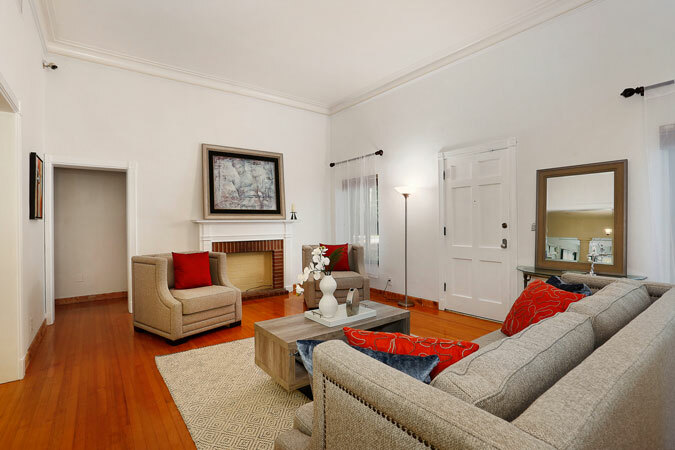 There is also a large office or den with French doors out to a charming courtyard. 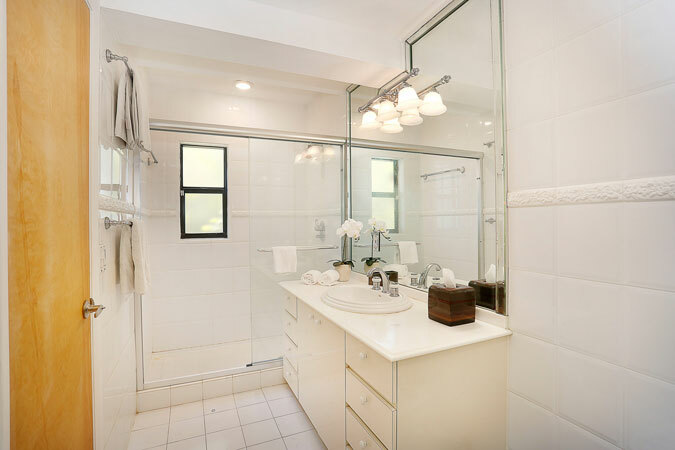 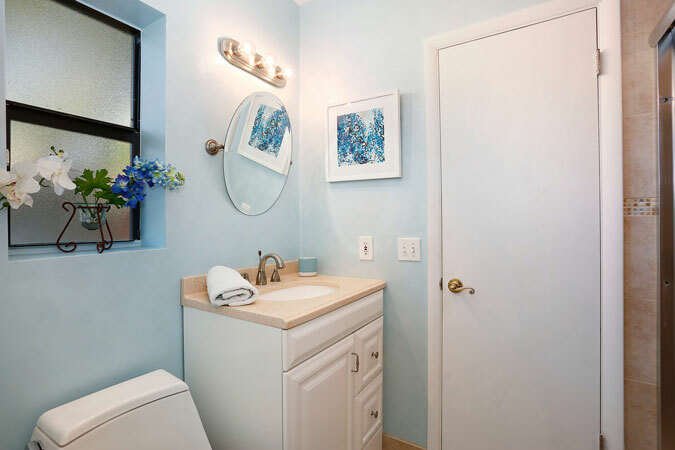 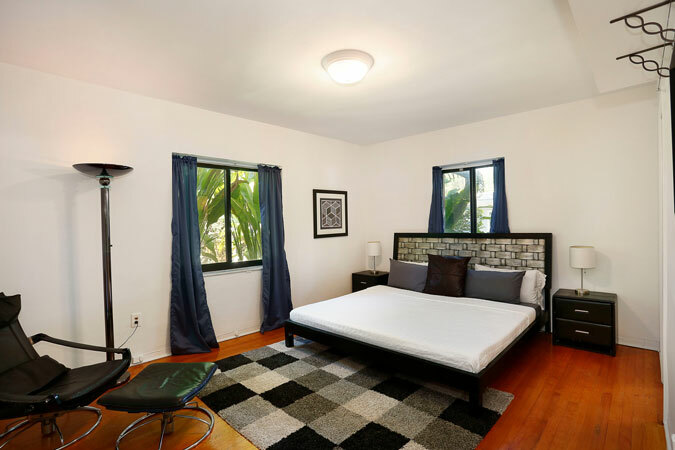 Two additional bedrooms share a bathroom. 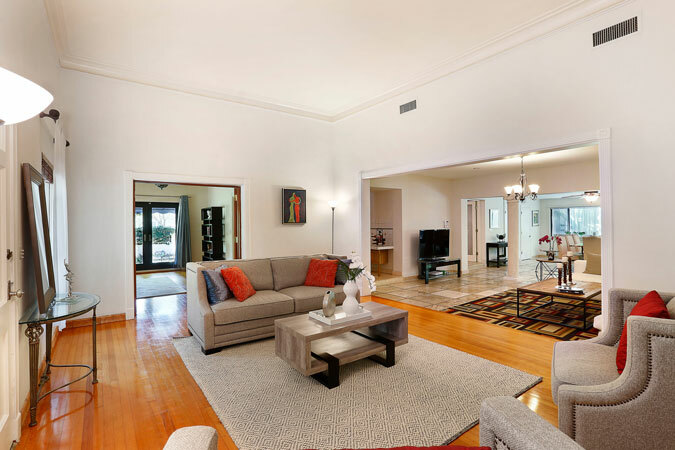 The house features impact glass windows and doors throughout, a large laundry room, and garage, all in the most-wanted Sunset Elementary School District. 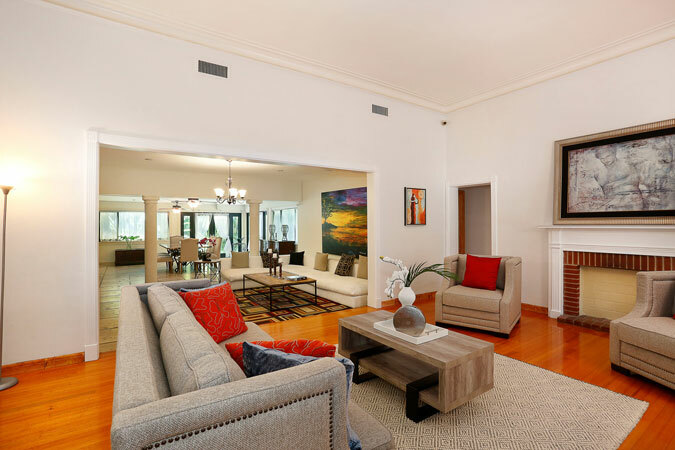 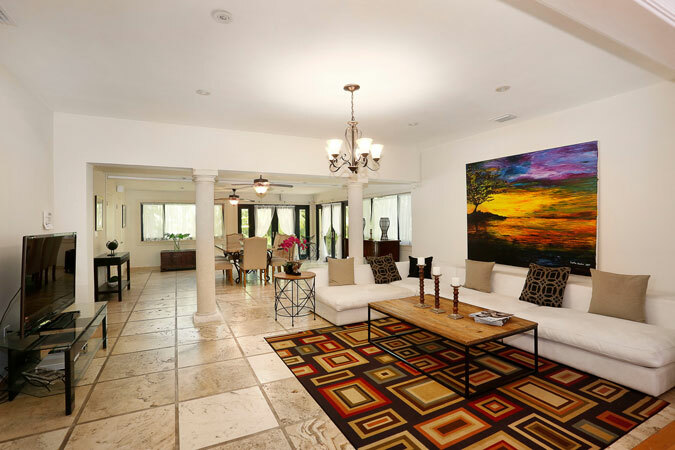 Come make this your home in one of Miami’s finest locations.